Here at Lawrence Academy the motto is "Building Character of Tomorrow's Leaders", so in order to do that, we must do as The School's director, Dr.Keitha Burnett, says and "Keep that fresh look!" 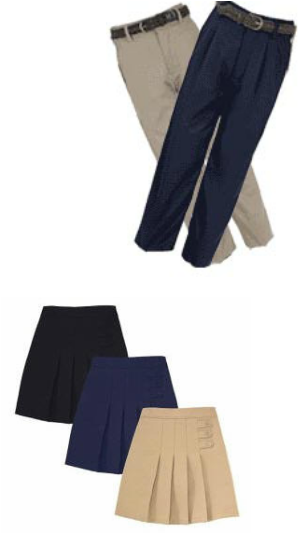 With many issues revolving uniforms, Lawrence Academy will standardize the uniforms for the 2012-2013 school year. 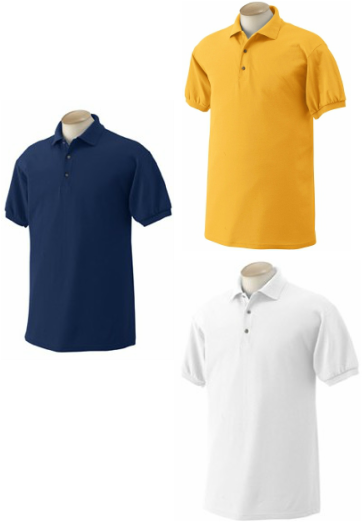 Students may purchase their uniforms from Miami Uniforms located at 698 North Homestead Boulevard. The uniforms should be available by July 1, 2012. Please read the handbook concerning dress. Young Men must wear a belt at all times and shirts must be tucked in for young men and ladies. Young ladies must wear a belt if they have belt loops. STUDENTS ARE NOT TO PURCHASE OVERSIZED PANTS. All shirts must have emblem (patch or embroidery).